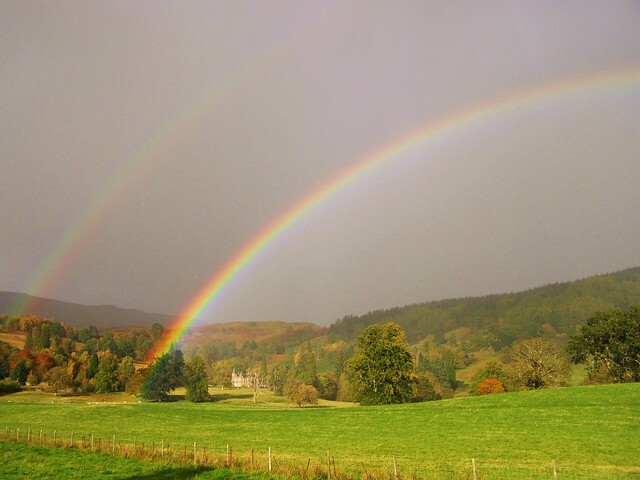 In my search for a photograph that fit the theme I stumbled upon this one, two beautiful rainbows above the Scottish Highlands in autumn. While in Edinburgh we took a day tour with the local tour company The Hairy Coo, and it ended up being one of the best tours we’ve ever taken. The bus is small, the guide is local, and the tour is ‘free’, or more accurately ‘pay what you feel’, which means that the guide has a vested interest in making sure that your experience is great. 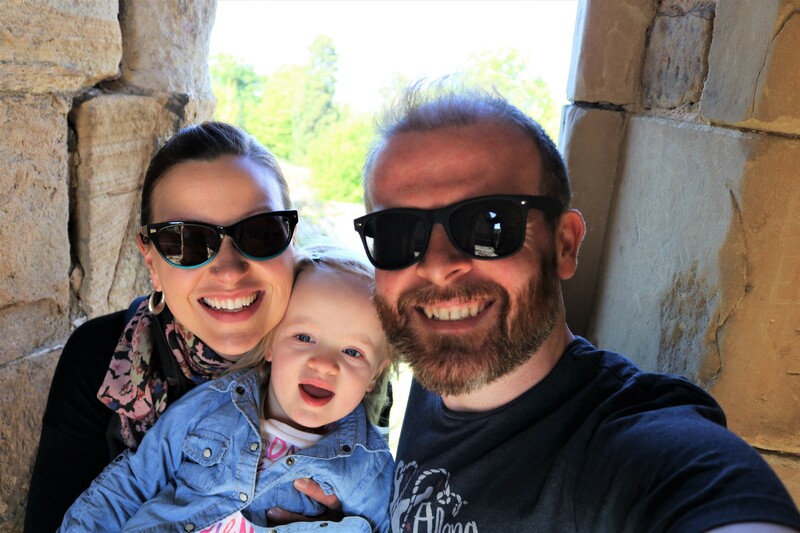 If you’re in Edinburgh I would highly recommend checking out The Hairy Coo, I guarantee you’ll have a great day exploring the Scottish Highlands and meeting the famous hairy coos! 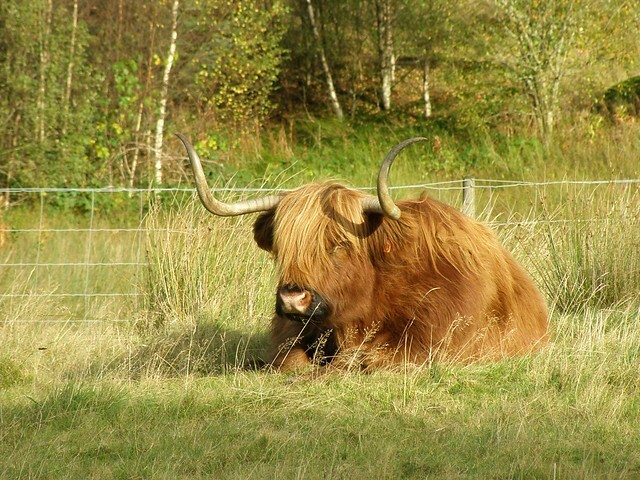 This is a Hairy Coo/Cow – the famed hairy Highland Cow that is cute enough to want to snuggle with but is really not recommended, as indicated by the giant horns!